GALE Pacific’s proprietary textile coating process is applied in our Melbourne facility and boasts the only three-layer, single-pass process in the southern hemisphere. 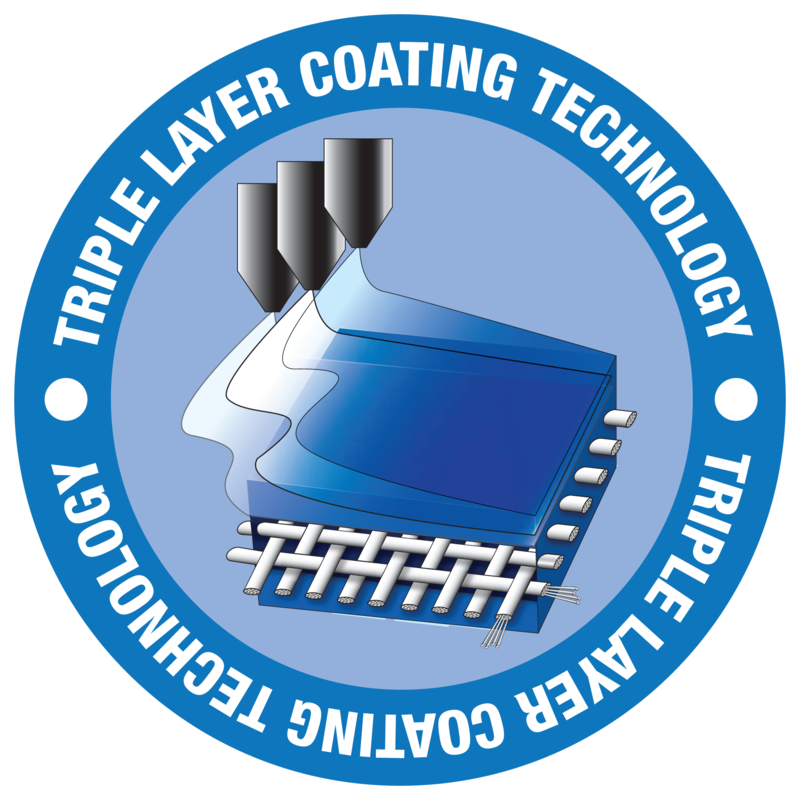 It can coat up to 3 distinct layers in one pass – utilising a unique process technology. This allows the development of technically advanced fabrics. The width of the molten web can be adjusted to produce varying coating weights from 15gsm to 200gsm per pass, depending on selected materials. GALE Pacific has one of the world’s largest textile manufacturing facilities, for the in-house manufacture of outdoor textile fabrics and membranes. The largest Toyota agent in Oman installed GALE Pacific's Premium Hortshade 'heavy'. The shade protects its vehicles from the fierce Middle Eastern sun and sand storms.